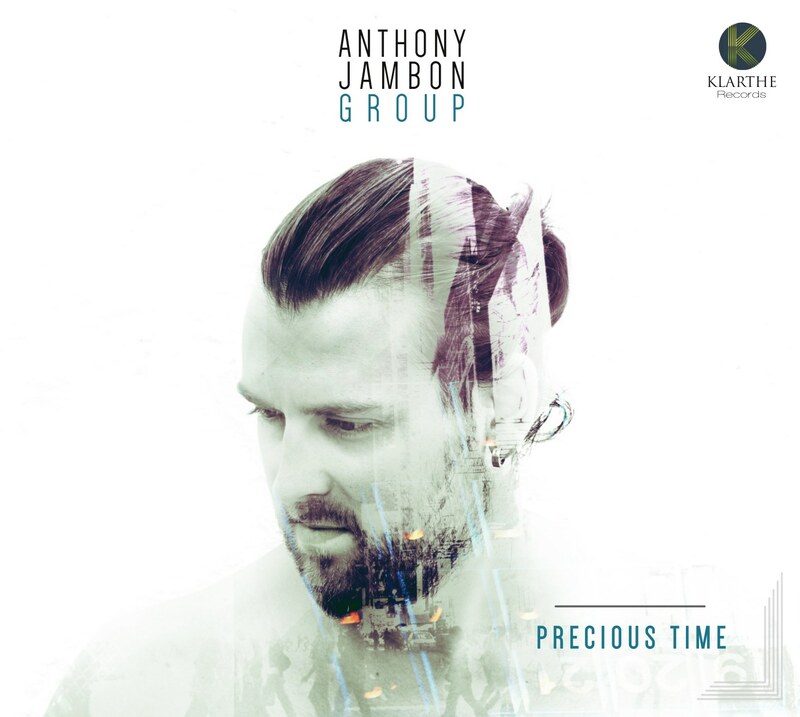 Anthony Jambon Group is composed of 5 young musicians, close-knit and virtuosic. Leading the group of friends is Anthony Jambon, whose influences are eclectic. His first album has a kind of simple, accessible beauty and the vibes are in turn energetic and powerful, tender and relaxed. Entitled "Precious time", it sounds like a parenthesis, a suspended moment. The music gives space to both precise writing and improvisation, transcendental melodies and rhythmic complexity. 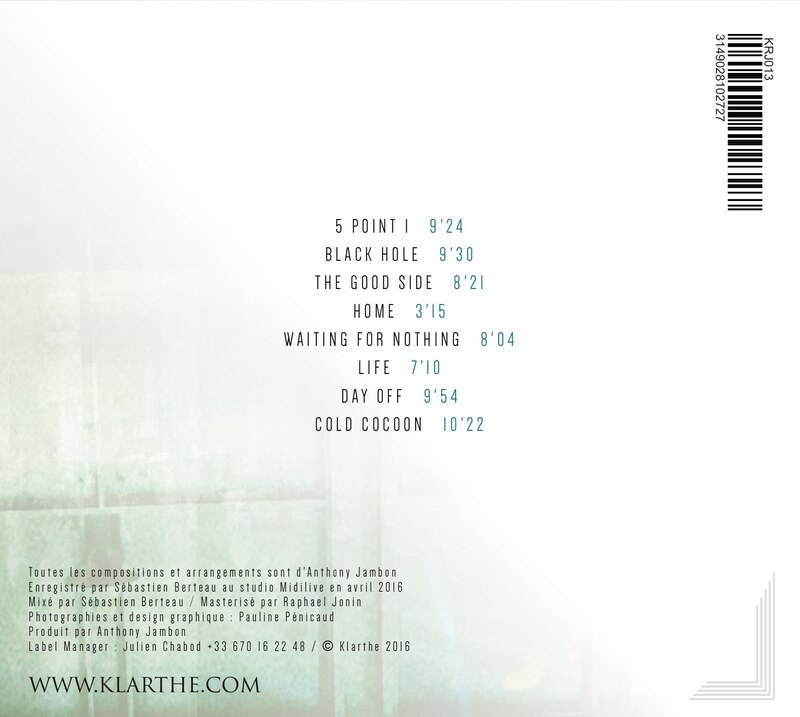 Each of the 8 long tracks tells its own story and the listener is invited to travel through time and space, led by the band's heightened sensitivity and communicative emotion.